Brandi Harden is currently the Managing Partner at Harden & Pinckney, PLLC, a boutique law firm located in downtown Washington, D.C. Harden & Pinckney, PLLC specializes in criminal defense and complex civil litigation, child custody, divorce, and family law. Ms. is also an adjunct professor at Howard University School of Law, where she coaches the Huver I. Brown Trial Advocacy Team. Ms. Harden also serves as an Adjunct Professor at American University-Washington College of Law (WCL) teaching Evidentiary Foundations and Objections. Her teaching interest and research focus on Advanced Trial Advocacy, Race and Mass Incarceration Issues, and Criminal Defense Litigation. 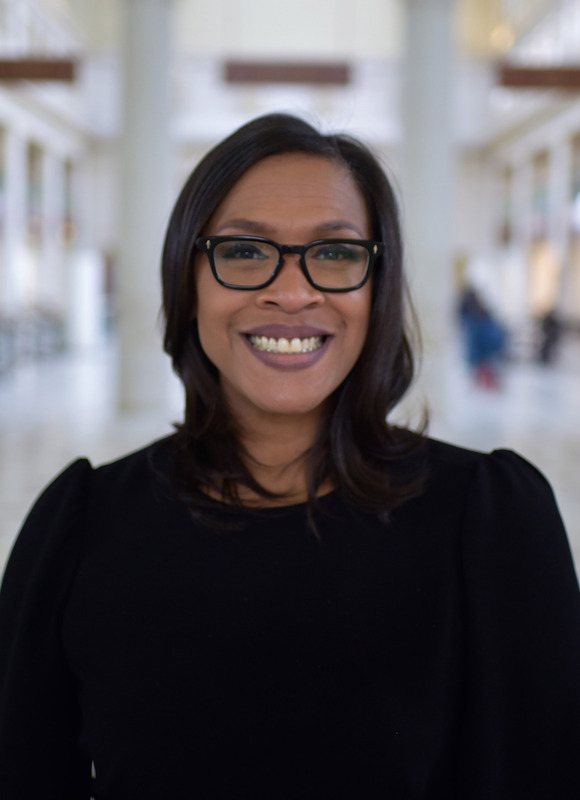 Prior to going into private practice, Ms. Harden served as a trial attorney and a supervising attorney at the Public Defender Service for the District of Columbia (PDS). While working for PDS, Ms. Harden maintained a homicide caseload and supervised attorneys litigating serious felony cases in D.C. Superior Court. Ms. Harden also served as Chair of the Criminal Practice Institute, faculty for Summer Series training, served as a member of the PDS Forensic Practice Group and led Felony Division-Trial Practice Groups. Prior to becoming employed at PDS, Ms. Harden worked for The Southern Center for Human Rights, The United States Department of Labor, and The United States Department of Justice, Antitrust Division–Computer and Finance Section. In addition to her work in private practice, Ms. Harden also serves as faculty for the National Criminal Defense College, United States Marine Corps-Judge Advocate Training, Gideon's Promise (formerly Southern Public Defender Training Center), Bronx Defender’s Trial College, Washington Council of Lawyers-Litigation Skills Summer Institute, and Harvard Law School’s Trial Advocacy Workshop. Brandi Harden is a native Texan who obtained her Bachelor of Arts-Speech Communications from Howard University and Juris Doctorate from Howard University School of Law. She is currently admitted to practice law in Washington D.C. and is an active member of the United States District Court and District of Columbia Bar.